Okay, the title of my post might already have some people getting ready to click off. And some of you may be dying to read the rest. But, I’m not about to go off on a feminist rant…well, not exactly. I’m going to present some fascinating facts and ask some questions. That’s it! I’ve even got a cool poll embedded in this post asking if you have a preference for male or female authors or male or female protagonists. 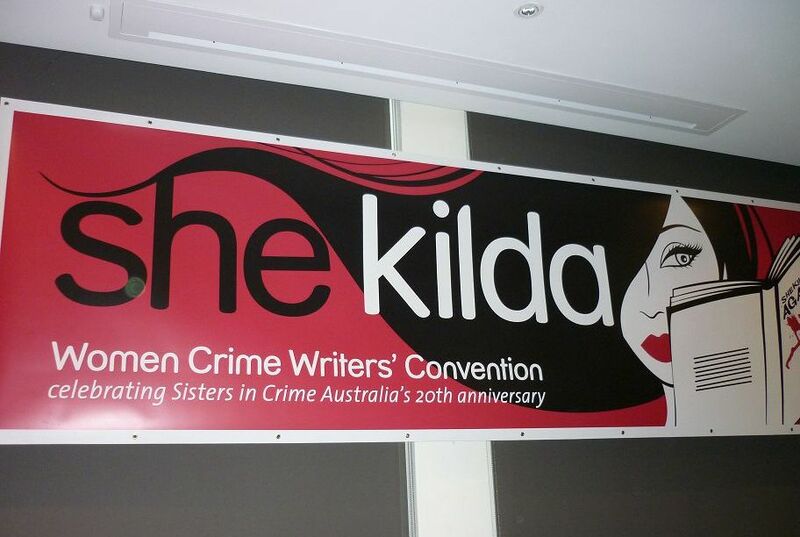 If you read my last post, you know that earlier this month I took part in SheKilda, a crime convention set up by Sisters in Crime Australia. 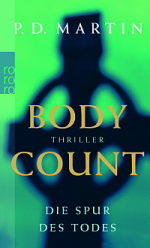 I compared it to Bouchercon with one key difference – all the authors/panelists were women. This key difference sparked a few very interesting blogs both pre- and post- SheKilda. 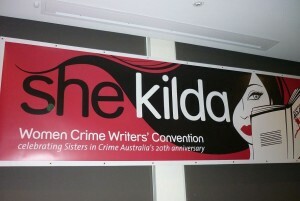 It started a few days before the convention, when The Crime Factory’s Andrew Nette looked at the current state of play for female crime writers in Australia and PM Newton also wrote a fascinating blog on the subject, including looking at the VIDA stats that were released in the US earlier this year. Then things really hotted up post-SheKilda, when Australia’s best-selling female crime writer and ex-model Tara Moss blogged about SheKilda and gender inequity. The blog was interesting, informative and well-written but it was when one of Melbourne’s book reviewers got on and commented that her blog was “privileged whining” that things really hotted up! As you can imagine. 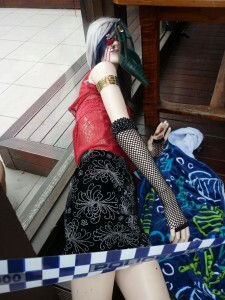 You can check out the blog and comments. So, I wanted to present some of the facts from these blogs in a combined format and to a wider audience – the wonderful Murderati authors and readers. But most importantly, I want to ask WHY? But onto the why in a second. 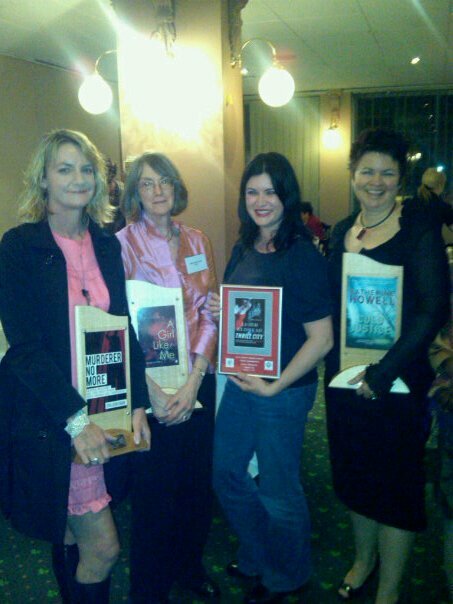 Australia’s Ned Kelly Awards for crime fiction and true crime have been running for 16 years. During that time, only one woman has won the ‘top prize’ of best fiction book. 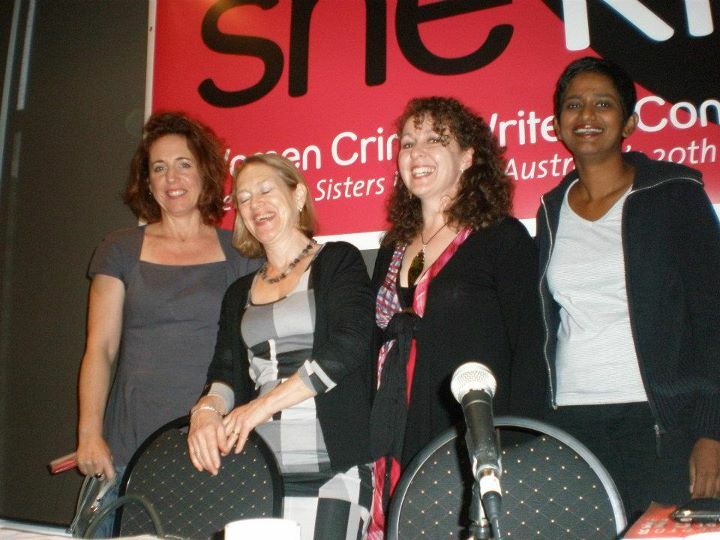 In fact, it was this gender inequity that lead Sisters in Crime Australia to establish the Davitt awards in 2001. The 2011 winners were in my last post. Then there’s our Miles Franklin Award (which is actually named after a woman, Stella, who often wrote under the name Miles Franklin). Since 1957, the award has been given to a woman only 13 times, and a woman has won two out of the last 10 awards. In fact, this year a group of women set up the Stella Prize to address this gender imbalance. So now Australian female writers have the Davitt Awards and the Stella Prize. PM Newton’s blog brought my attention to some US stats released by VIDA earlier this year. No doubt many of you saw them. Basically, they showed a major inequity in terms of the gender of book reviewers and authors reviewed. It seems it’s easier to get your book reviewed if you’re a male author. VIDA lists examples from different publications. The New York Times Book Review section was the most gender neutral, with 35% of the books reviewed written by women. The fact that this stat was the BEST shows you how bad it is. For the New Yorker, the 2010 stats were that 20% of the books reviewed were written by women. When these US stats came out, the ABC (Australian Broadcasting Commission) interviewed literary editors from The Australian, The Age and the Sydney Morning Herald and a quick tally showed a gender bias towards reviewing male authors. For the interview, The Age’s Jason Steger checked “the last couple of weeks” and found 15 of the books reviewed were written by women, versus 23 by men (that’s 39% female authors). This was despite the fact that the gender break-down of book releases is actually 50/50. Note: Please make sure you respond to only TWO questions (i.e. females use the first two polls/questions for your responses, males the second two questions). The results should show and update automatically once the votes start coming in. I’m looking forward to seeing the results of my little poll but please also comment below And feel free to share the poll.